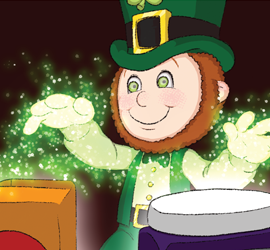 Start a FUN St. Patrick's Day tradition in your home. 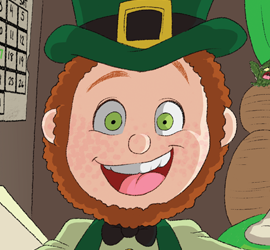 Order your very own Louie the Leprechaun stuffed toy and book now! 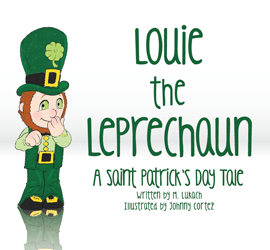 Questions about Louie the Leprechaun? Feel free to contact us.